Hi great people, I haven't been loading the summer challenge pictures as fast as I would have wished but I have been taking pictures check out my Instagram. 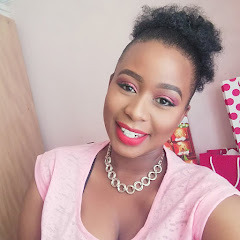 I thought that this December will be chilled and I will get time to spend with family and friends but it been filled with work and more work.You can leave a comment below and tell me how your December is coming along and what are you busy with. Picture Details: 6. Shopping: with my sister at our local Mall Maponya. 7. 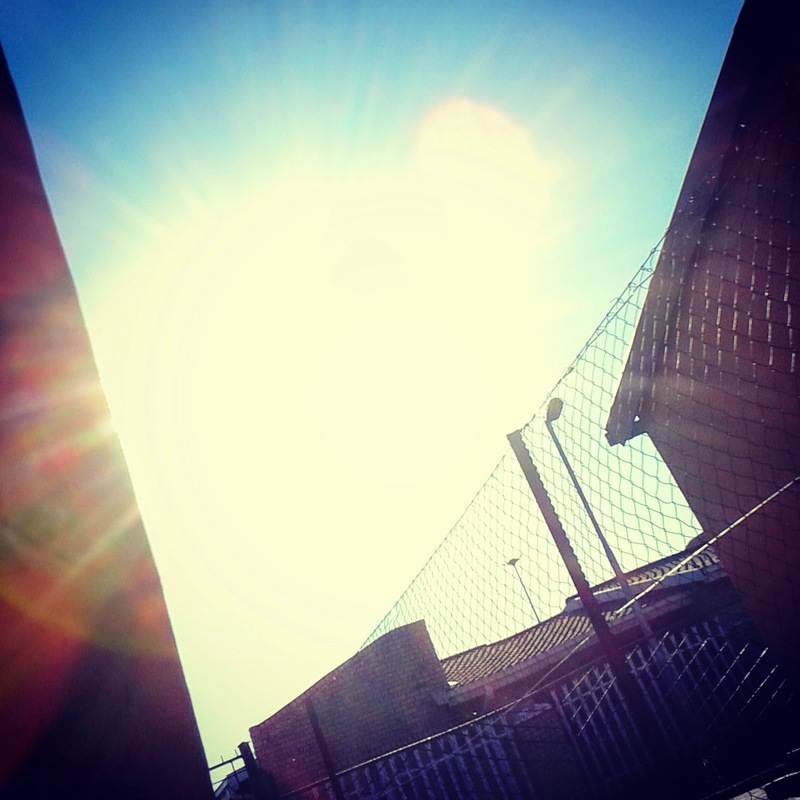 Bright: Picture Taken on the 7th of December: Our December, long days of endless sunshine, I love South Africa. 8. 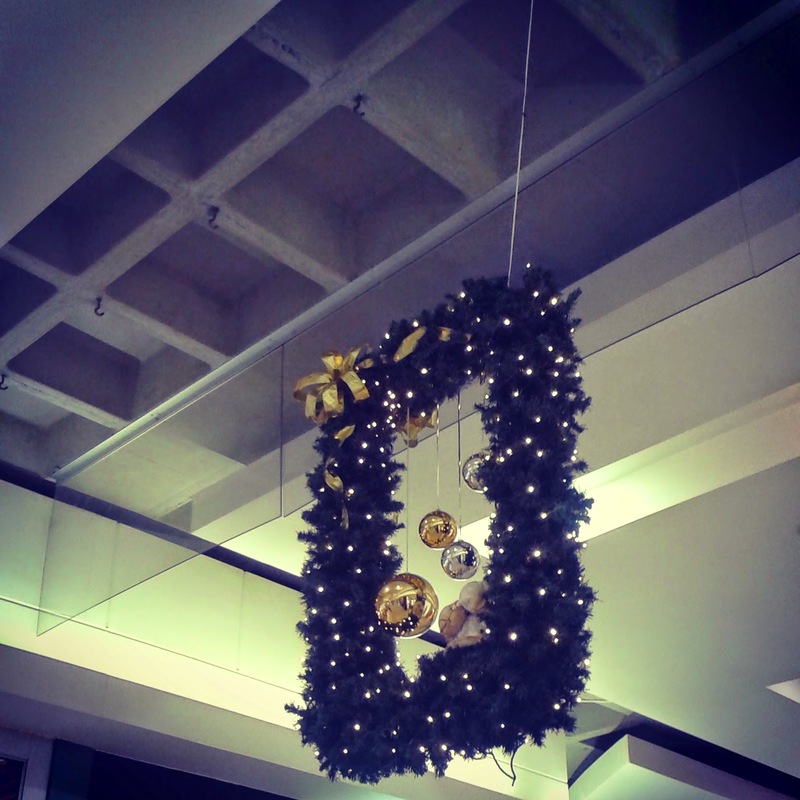 Ornament(s): a splash of Christmas 9. 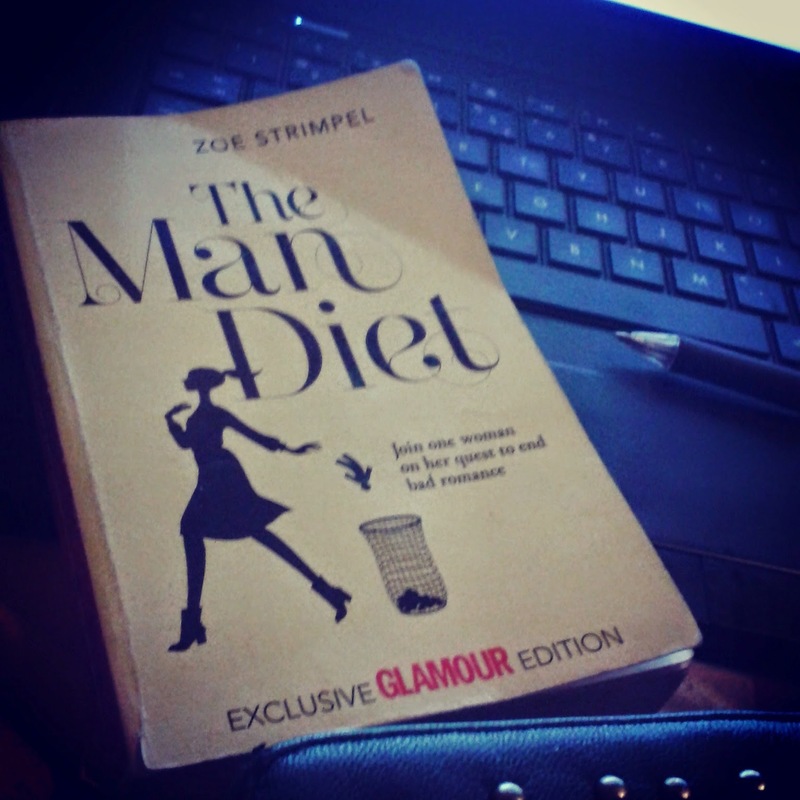 Something You're Reading: The Man Diet, by Zoe Strimpel it came out 2 year ago with one of my favorite magazines Glamour and it is a very great read, one of the best freebie to come out with a magazine. 10. 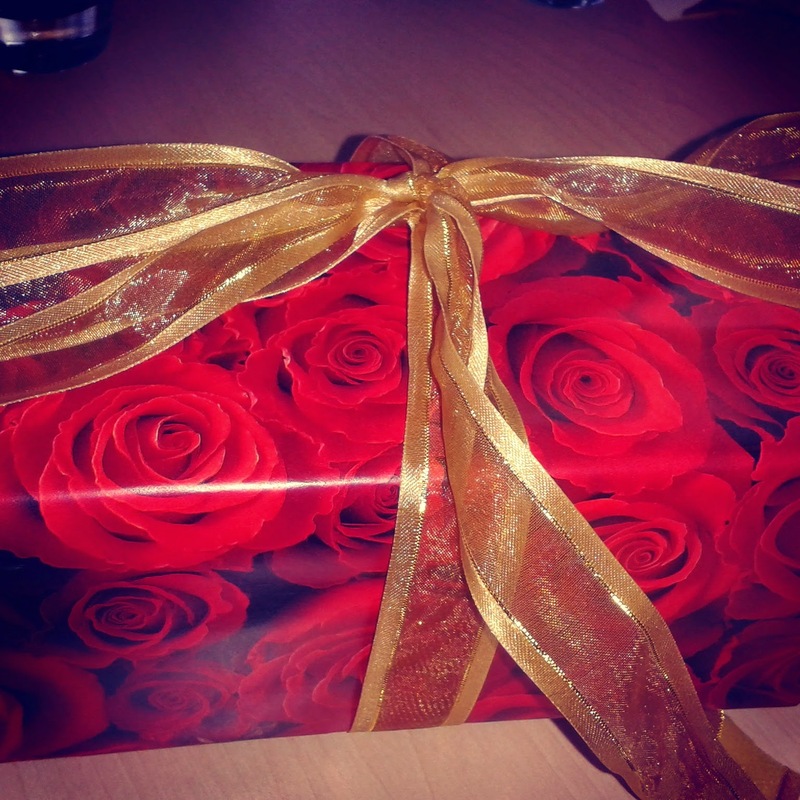 Wrapping Paper: I love the colour Red. Please don't forget to like or leave a comment below.